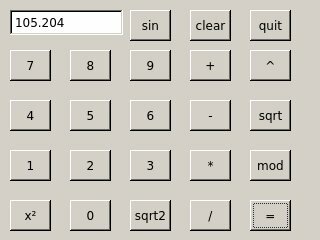 A small scientific calculator the provides the basic functions. Optimised for the caanoo 320x240 touch screen. Just extract the content to the apps folder.